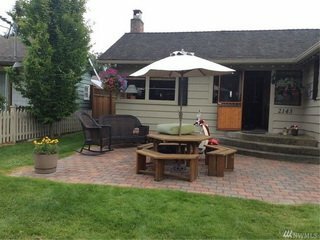 This page lists both residential and lots that are under contract and pending sale. 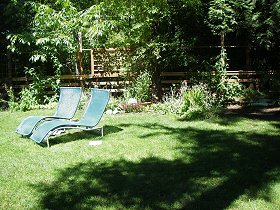 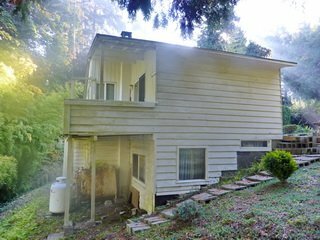 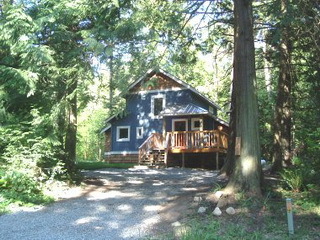 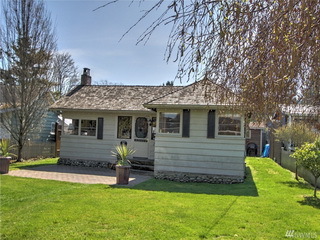 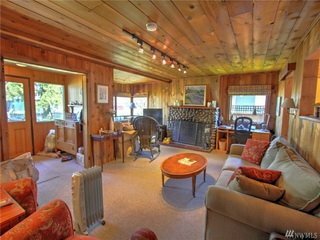 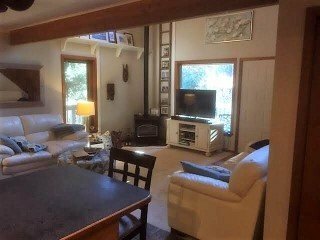 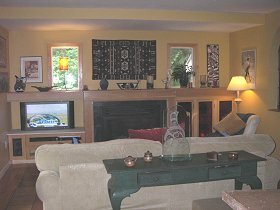 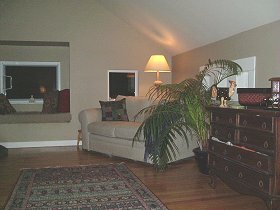 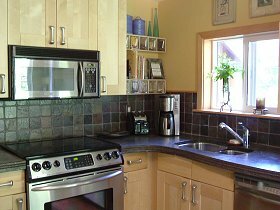 Older cottage property in a very private and quiet setting. 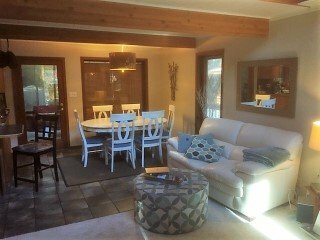 Open beam living area opens into dining and kitchen. 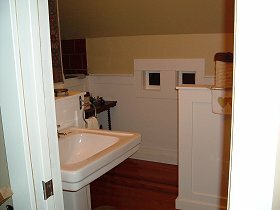 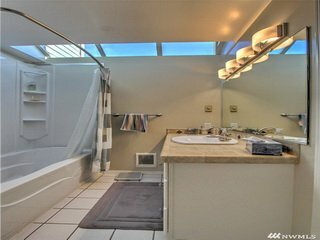 Full bath and bedroom up. 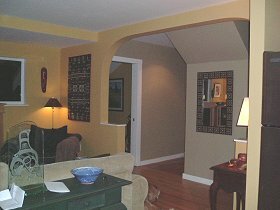 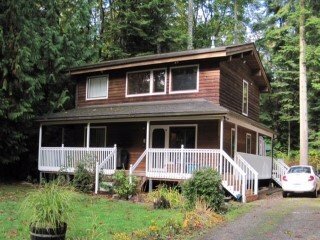 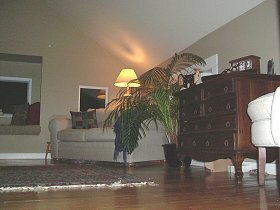 Downstairs is a walkout basement with large storage/workshop area and second bedroom. 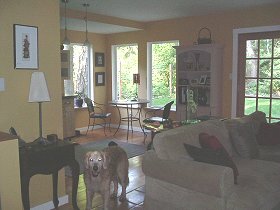 Bones are OK, has been updated with double pane windows and newer forced air furnace. 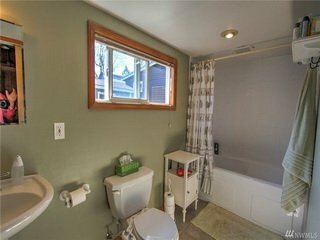 Priced AS IS needing a new septic system. 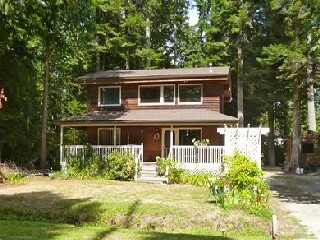 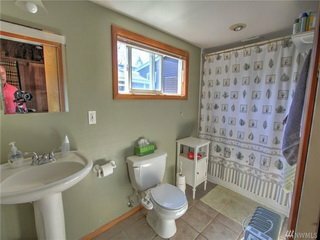 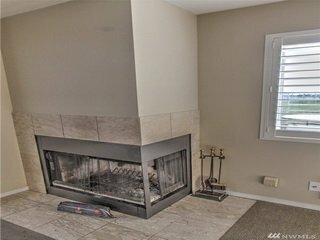 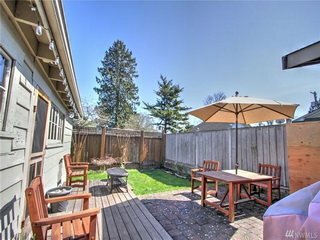 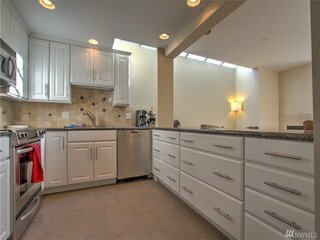 Lovely, year round updated home. 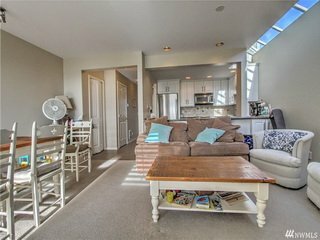 Loft, sun room and salt water hot tub. 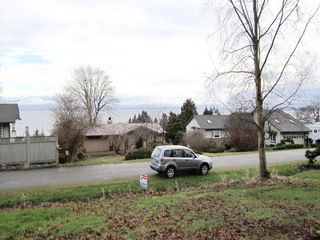 Lot 5 and 6 combined at $326,500. 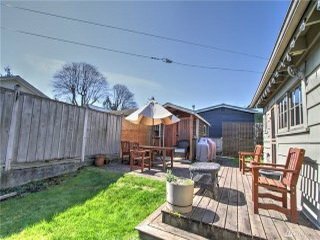 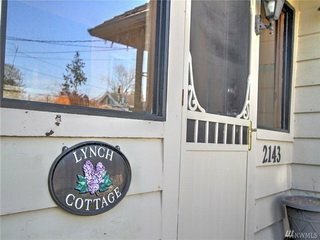 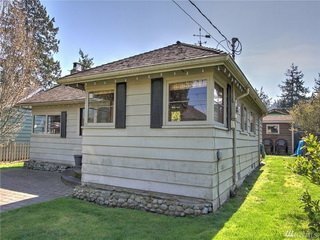 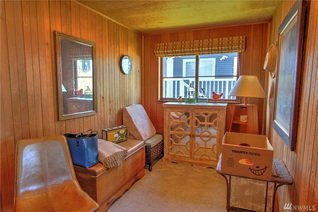 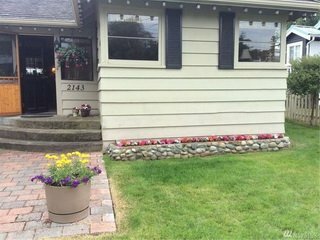 Opportunity to own a 2 bedroom one bath cottage on one of the most desirable streets in Maple Beach. 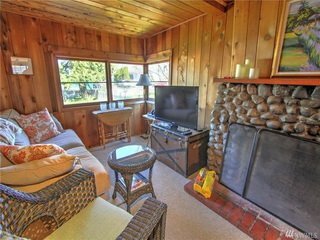 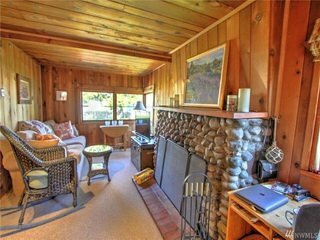 This wonderful summer cottage known for its stunning garden and color palate, is located steps away from having your toes in the sand and ocean. 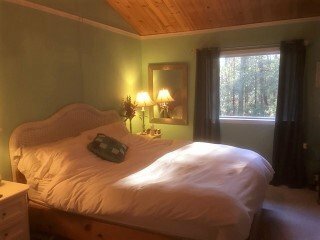 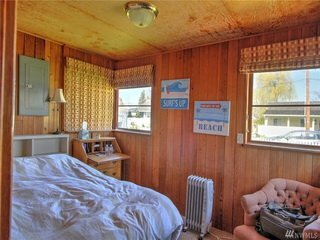 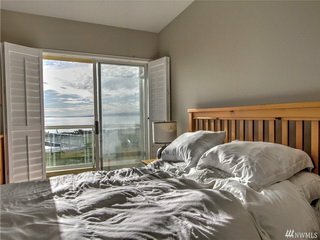 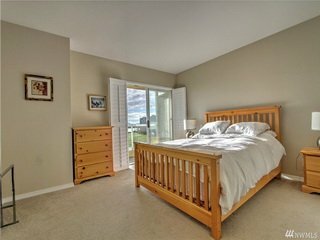 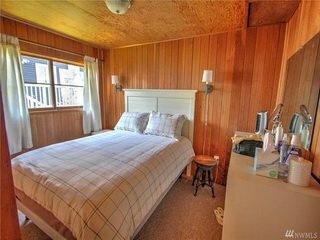 Wake up to the beautiful sunrise over Mt Baker while enjoying your privacy. 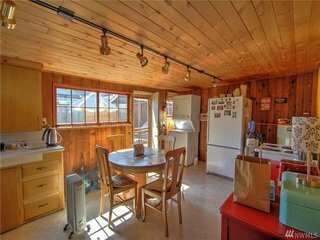 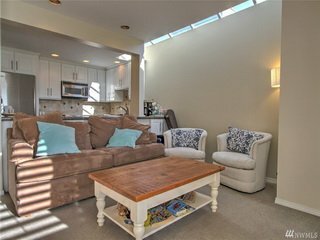 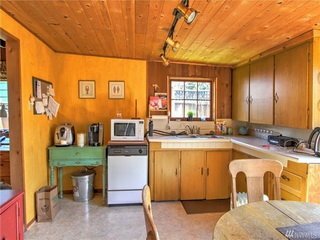 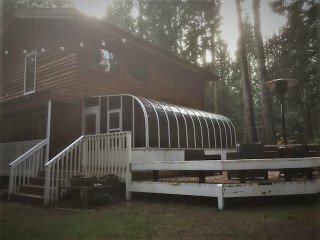 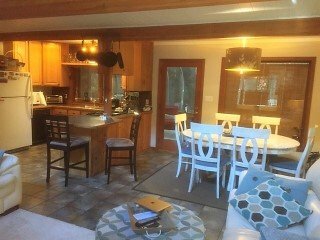 This beautiful bungalow backs onto the new Lily Point Park comprised of 136.55 acres of forest and over one mile of beaches. 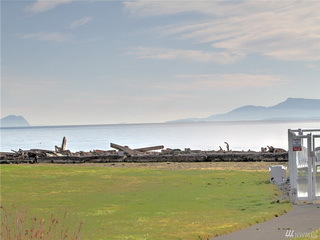 Looking west from the deck one can see the southwest corner of Point Roberts lowlands, the Marina & Lighthouse Point through the trees. 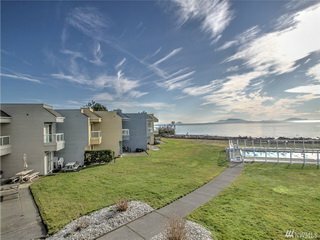 Waterfront Delight. 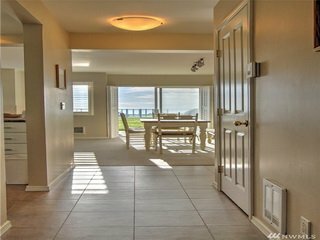 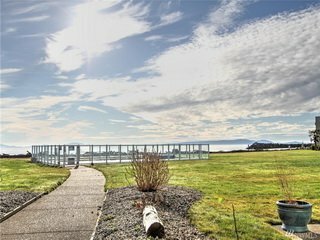 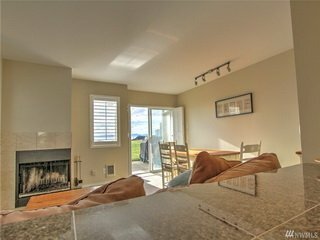 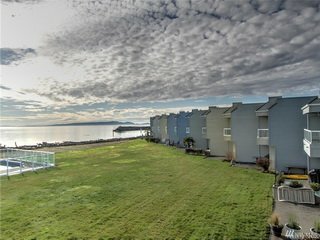 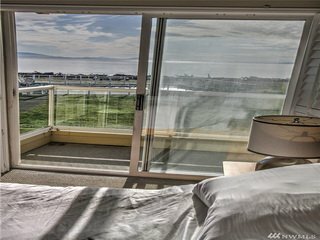 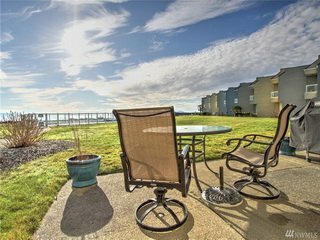 Arguably the nicest condo in Point Roberts - stunning views of the San Juans and sea, swimming pool and grass field the only thing between you and the ocean - extra wide, end unit, oversize patio, completely upgraded and remodeled - custom built furniture, truly turnkey and ready for you.